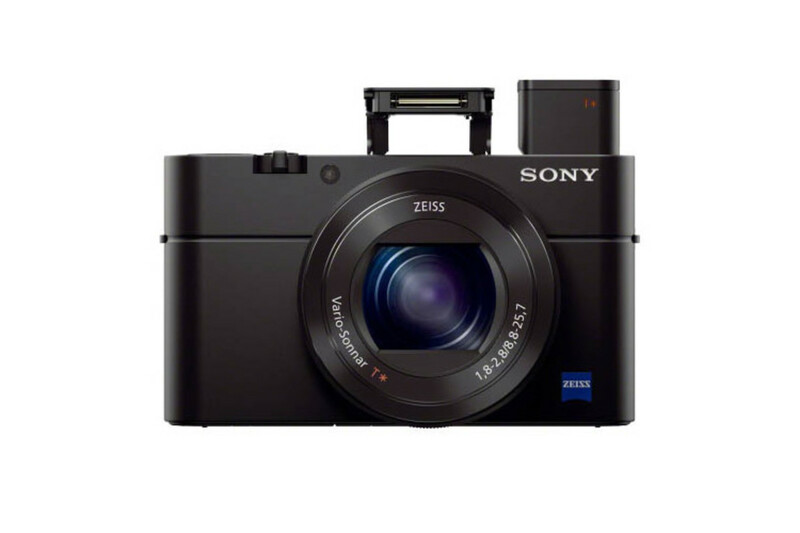 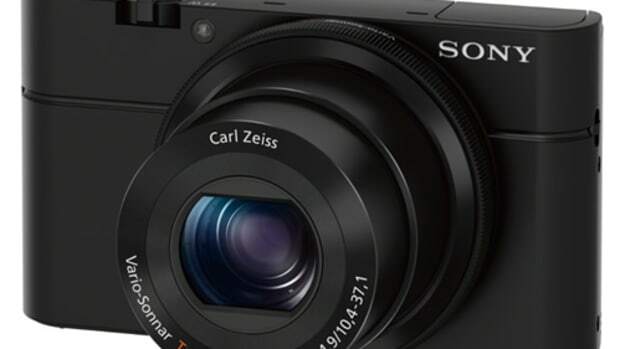 One of the most robust point-and-shoots gets even better as Sony unveils the latest iteration of its RX100, the RX100M3. 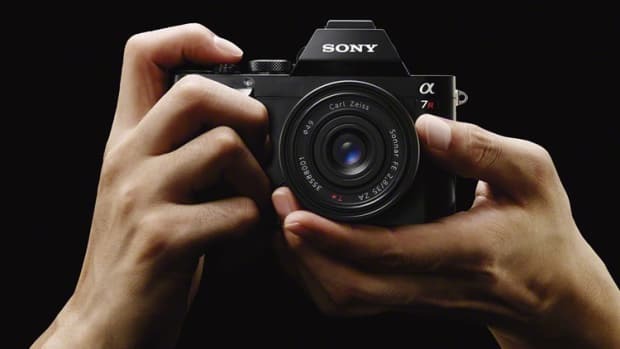 The new version keeps the 20.2 Megapixel sensor from the previous generation and and adds a whole new 24-70mm f/1.8-2.8 lens, a pop-up EVF with a 1.4 million dot OLED display, built-in ND filter, and all the features from the previous gen model such as 10 fps shooting, NFC, built-in Wi-Fi, and a tilting LCD display. 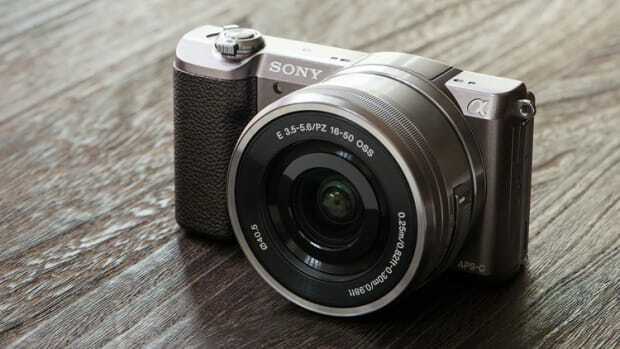 Did we mention it has an EVF?